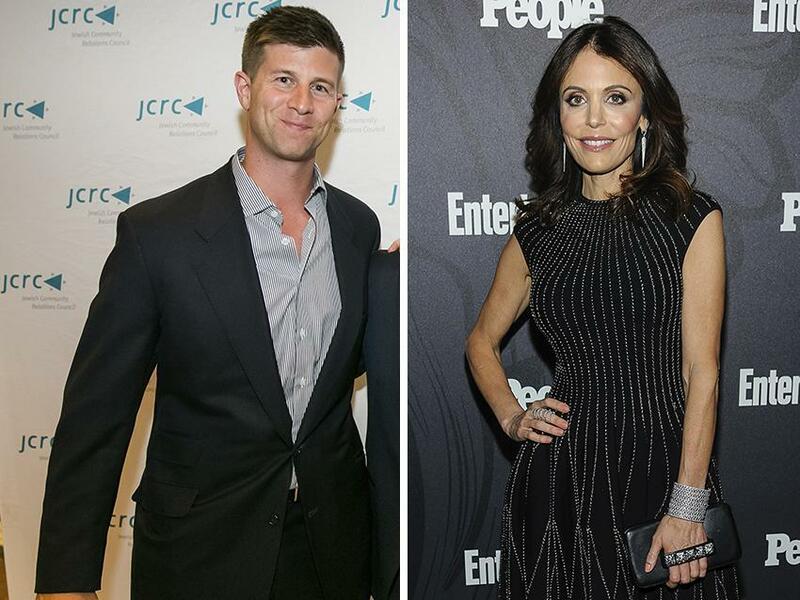 For a native New Yorker and a star of “The Real Housewives of New York City,” Bethenny Frankel sure seems to like Boston. Frankel was in the city last Saturday, the day before her 48th birthday, at Bar Boulud, Instagramming her Spaghetti au Citron from the upscale Back Bay French bistro. Earlier in October, she reportedly stopped by Boston University’s Warren Towers dormitories, where she lived while attending the school. The likely reason for Frankel’s multiple visits? She’s been linked romantically to a Boston businessman. Frankel was spotted by TMZ on Oct. 7 and 8 kissing and holding hands with Paul Bernon, 41, the cofounder of film production company Burn Later Productions and a managing partner at Rubicon Real Estate LLC. Page Six also reported that the day after her visit to Bar Boulud, Frankel and Bernon spent part of her birthday shopping together in New York City at the Prabal Gurung store in the West Village. Most recently, Page Six reported that Frankel brought Bernon to Monday night’s Only Make Believe Awards in New York City, where Frankel received the Sir Ian McKellen Award for her philanthropic work. This is the first time Frankel has been seen in public with a potential significant other since the Aug. 10 death of her on-and-off boyfriend Dennis Shields. Frankel said she went through a “#griefdiet” following Shields’s death, and that she accidentally texted Shields on Oct. 6, which is the day before TMZ spotted her with Bernon. Bernon was previously married to Ashley Bernon, a well-known figure in the Boston social scene and a big proponent of women’s health through her fund-raisers for Beth Israel Deaconess Medical Center. Bernon had not returned a request for comment at the time of this article’s publication, while Frankel’s representatives had no comment.